IPL 64 Gallon Bins (Carts). Free lockable and secured containers. Regal Ergo 35” Console (Cabinet). Free lockable and secured 30 gallon container. The security of your business and your customer’s confidential documents depends on your ability to safeguard the confidential information in your possession. Confidential information in the wrong hands can be devastating and costly for any business or individual. 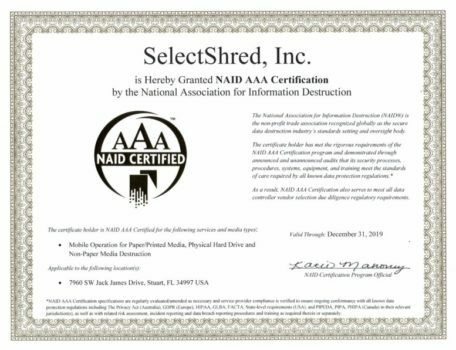 The greater stringency of privacy and information disposal laws makes regularly scheduled document destruction and paper shredding services a great option for any business that cares about protecting its information and reputation. You can protect your business from liability, negative publicity, and lost revenue that can result from a security breach by creating written in-house policies and procedures to safeguard confidential information, minimizing the lifetime of confidential information in your custody, and destroying confidential information in a secure manner. 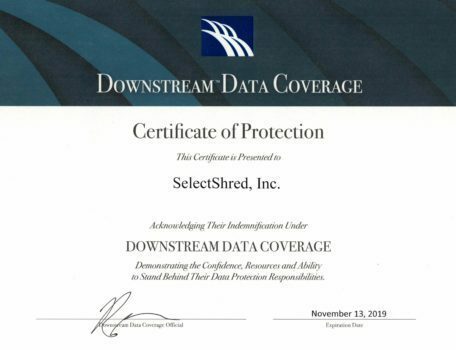 Protection of your confidential information will be greatly improved with the added security of on-site document destruction and hard drive destruction. Why Use an On-Site Shredding Service?